The Board of Management invites applications from Registered, qualified applicants for the above position. Official Application Form available to download from school website www.carndonaghcs.ie . 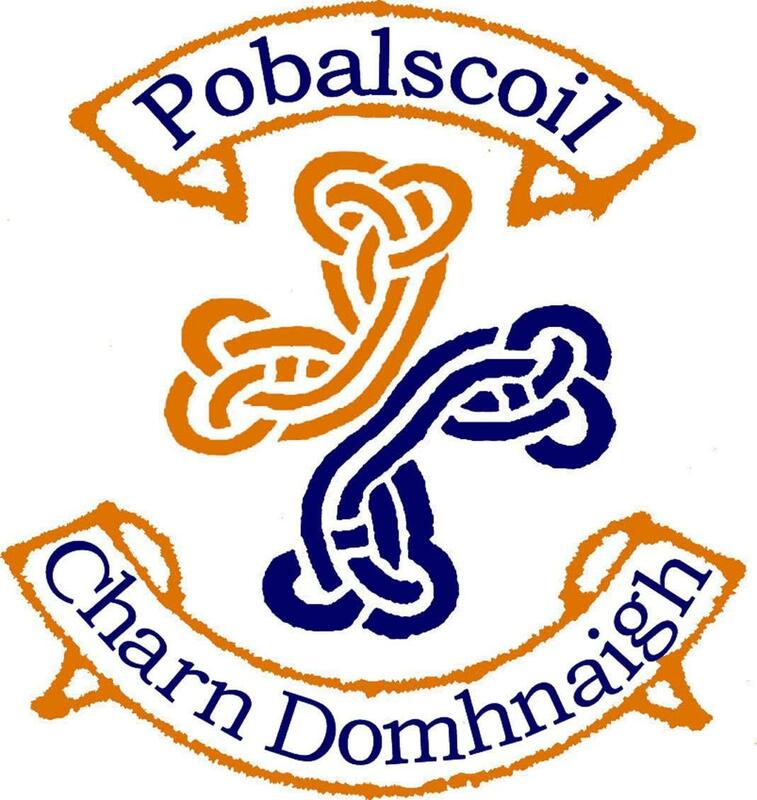 Completed application form to be returned by Post only to the Secretary, Board of Management, Carndonagh Community School, Carndonagh, Co. Donegal. Appointment subject to approval by the Directors of Redeployment / Department of Education & Skills.